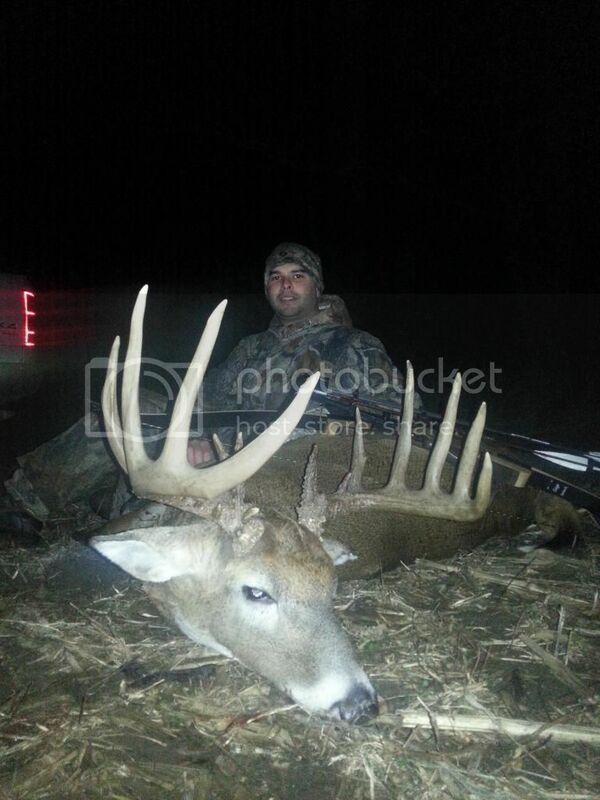 Now that is a "DANDY" of a buck!!! Congrats my fellow Hoosier Brother! that is a nice deer... out standing! Awesome deer! What a slammer! 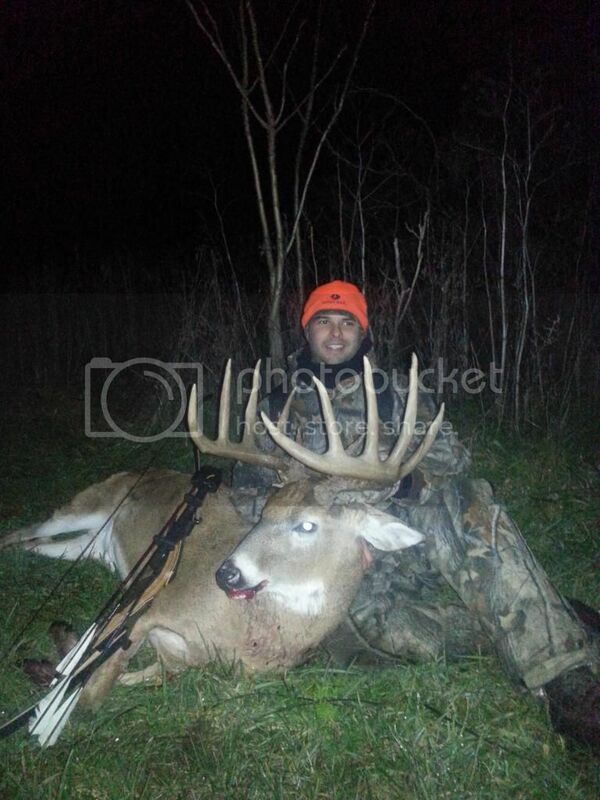 That's a stud of a buck, congrats! Good for you, real nice buck !